Montana Fish, Wildlife and Parks is sponsoring this look at Montana waterways and how you can protect them. When I say “Western Montana,” what comes to mind? Do you picture the rugged mountains of the Northern Rockies or the glaciated peaks of Glacier National Park? The sight of my beloved Bitterroot Mountains certainly causes my heart to flutter in appreciation. 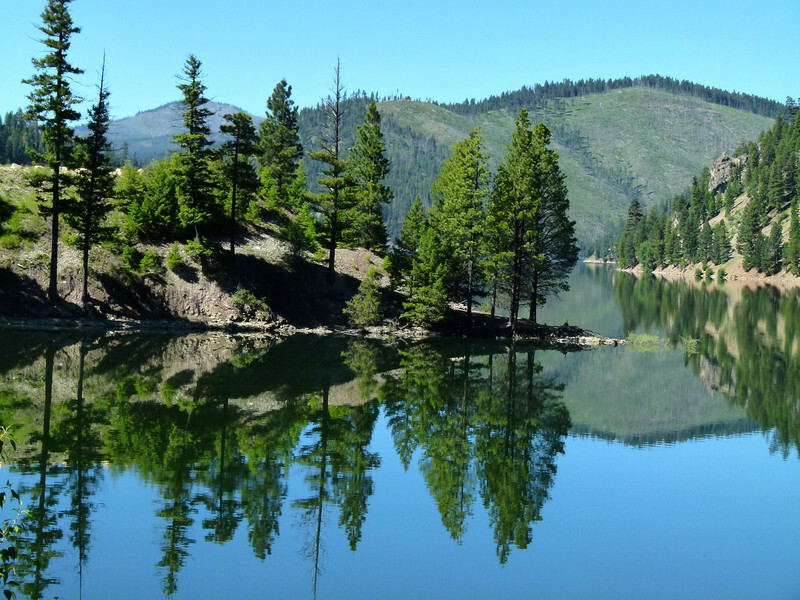 But what about the mountain lakes and blue-ribbon trout streams that meander through this region of the western U.S.? Don’t they deserve a look? In my opinion, they’re worthy of your attention, too. While living in Tucson, Arizona, Alan and I became acquainted with snowbird friends who wintered in the desert and summered in Montana. 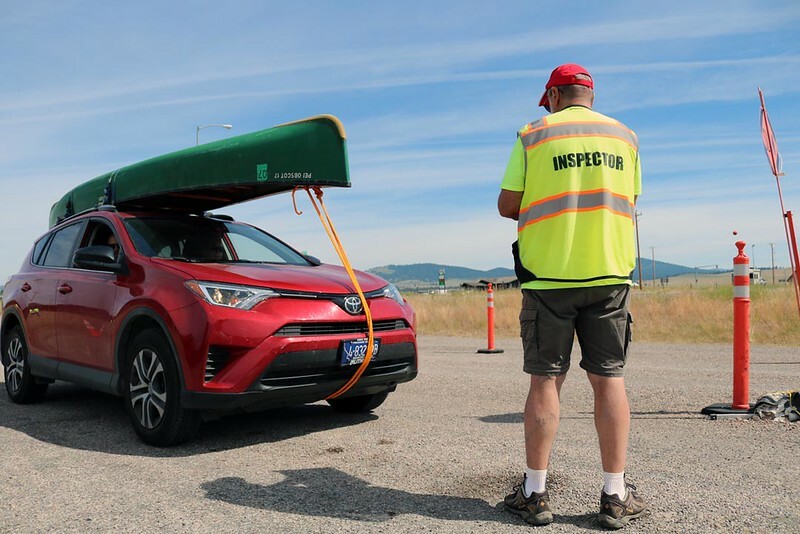 Although they transported watercraft between Arizona and Montana, they were always careful to follow the inspection rules so as not to introduce invasive species into Montana’s lakes and streams. 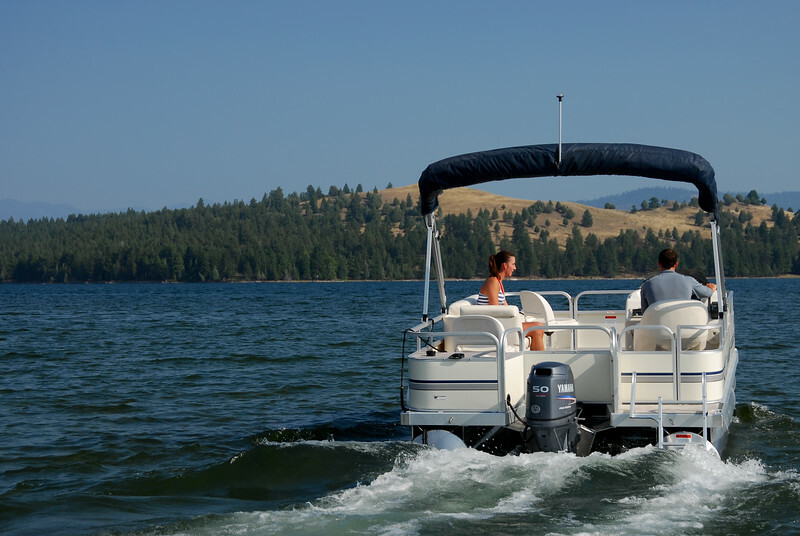 Is your watercraft ready to motor on Flathead Lake? CLEAN watercraft and equipment by removing all mud, water, and vegetation. DRAIN all water from watercraft and equipment. DRY watercraft and equipment so that aquatic invaders don’t have a wet place to thrive. And, most importantly, when traveling into Montana with your watercraft, an inspection is mandatory by law. 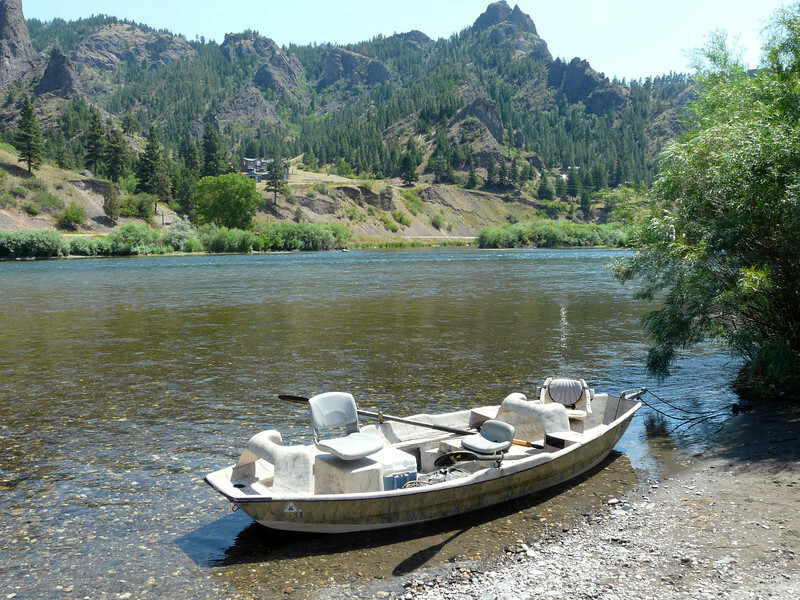 Read more about Montana’s watercraft inspections. 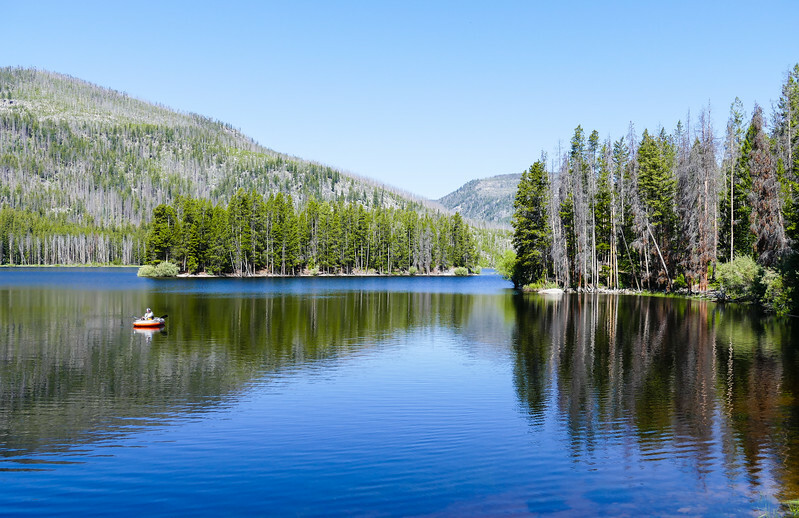 Be sure to have your watercraft inspected for Montana’s lakes and streams. Why is protecting Montana against aquatic invasive species so important? If they aren’t native to Montana, then there aren’t any predators to keep invasive species like Zebra and Quagga Mussels, American Bullfrogs or Spiny Waterfleas under control. Undetected, aquatic invasive species displace native species, degrade ecosystems, clog waterways, can ruin your favorite fishing spot and much more. Once established they are costly to eradicate, if that is even possible to do. Learn more about protecting Montana waters from invasive species at cleandraindrymt.com. 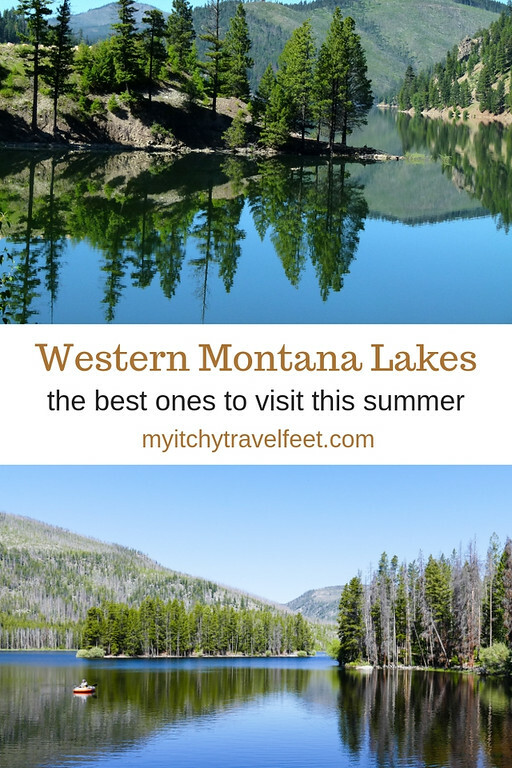 Once your boat, canoe or other watercraft has been inspected, then head on over to my favorite off-the-beaten-path lakes in Western Montana. 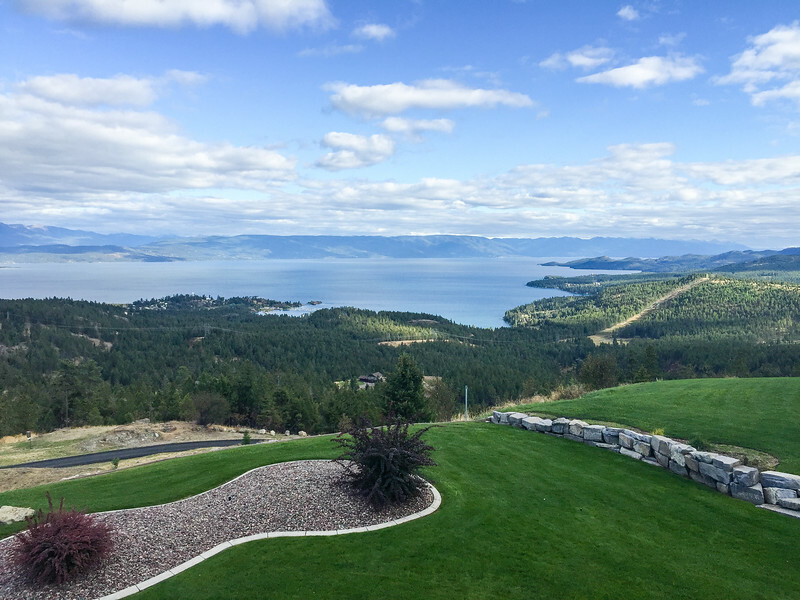 You might have heard about Flathead Lake (the largest freshwater lake west of the Mississippi in the lower 48 states) or even Lake Como near Darby, Montana. But I‘m sharing the insider’s scoop on some not-to-be-missed waterways that are worth going the extra mile to explore. This beauty of a lake is located in the West Fork Valley of the Bitterroot Mountains about 93 miles southwest of Missoula. Paved roads mean easy access to plenty of recreational opportunities. Enjoy boating, fishing or simply sitting onshore to observe wildlife in a pine forest setting. I enjoy visiting in late June to early July to photograph the wildflowers. But plan your trip before August when the waters in the reservoir begin to dry up. Would you rather fly-fish? Stop by the West Fork of the Bitterroot River on your way in or out of Painted Rocks for a stellar experience. If you’re looking for quintessential Montana scenery, drive on over to the Big Hole Valley in Southwest Montana. Ringed by mountains, the wide expanse of rangeland is home to cattle ranches and the meandering Big Hole River. We’ll save fishing on the river for another day. I’m taking you to Mussigbrod Lake in the Beaverhead-Deerlodge National Forest. Getting there is part of the fun. From Wisdom, you’ll drive about 8.5 miles to Forest Road 573 and the 10-mile dirt road ride to the lake, elevation 6,180 ft. Pack your canoe because this mountain waterway is for non-motorized watercraft, but you’ll appreciate the oh-so-peaceful vibe. Okay, I’m cheating a little. 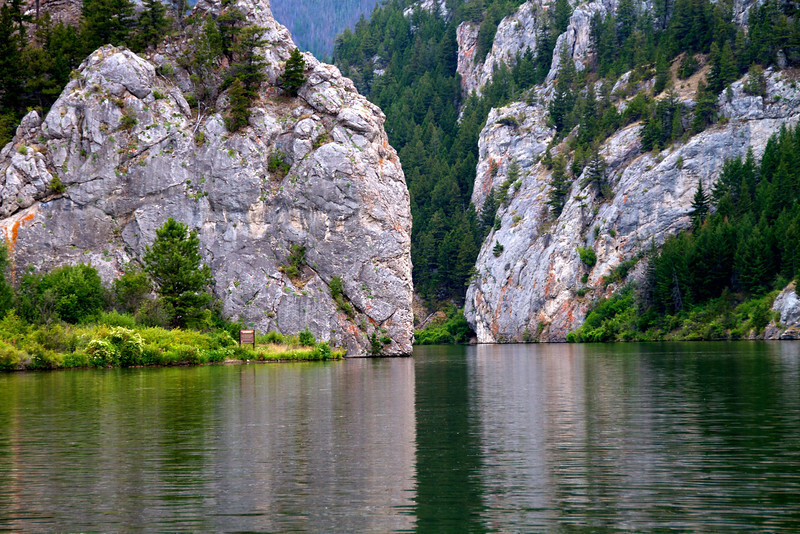 Gates of the Mountains is located on the Missouri River as it travels through the foothills of the Rocky Mountains between Great Falls and Helena. However, the river does flow into Holter Lake nearby. When Lewis and Clark traveled the Missouri River, they maneuvered through an area of rocky cliffs that Meriwether Lewis named Gates of the Mountains. As your boat motors along the Missouri, you’ll feel as if gates from the mountains are opening up just for you. Mann Gulch is another historical site along this part of the Missouri. In 1949, thirteen smokejumpers perished in one of the worst disasters in wildfire fighting history. Of course there are many more lakes, rivers and streams for you to discover in Western Montana. Just remember to keep your watercraft clean, drained and dry. Disclosure: Montana Fish, Wildlife and Parks has sponsored this look at Western Montana lakes and how to protect them.